Don't be just another number when selling your pool route! 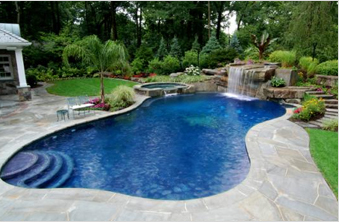 Pool route owners choose Sealey Business Brokers to sell their because we've owned a pool service company and know the ins and outs of the business. This can be essential when we're discussing the benefits of the pool industry with the buyer. In addition, we keep the number of our listings low to ensure great service so you're not just a number. We'll work one on one with you to ensure all your requirements are met including confidentiality, free escrow and a quick closing. We have dozens of happy route sellers and we'd love to have you join them! 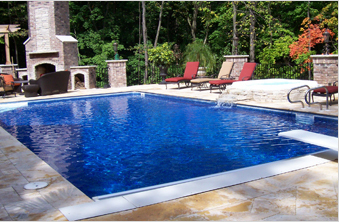 Give us a call today at 1-844-POOL-RTE. 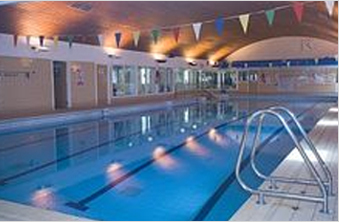 Pool routes are a great way to get started in business. They typically require less capital than buying a traditional business because the name of the business, equipment, goodwill and vehicles are not included in the sales price. 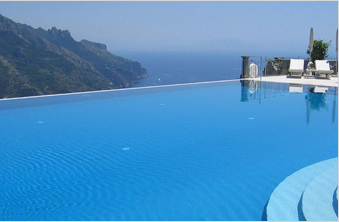 If you're a swimming pool company owner then one of your largest asset is your pool route. You want to make sure whoever sells your pool route is going to give it the attention it deserves. You won't be just another listing with us because we pride ourselves on providing that personal touch. Give us a call today to learn why we sell over 90% of our pool routes. 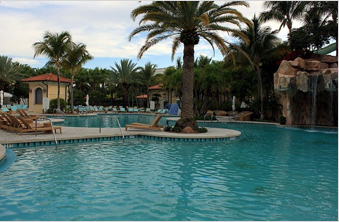 We know it's a big jump to purchase a pool route or any other type of route. All the unknowns can be intimidating. Sealey Business Brokers has several routes for sale and can guide you through the process of buying to ensure a smooth process. Please visit our Buyers page for more information. It was a quick and easy low-pressure process. Arif did a good job working for both buyer and seller to make sure everyone was happy. © 2016 Copyrights Sealey Business Brokers (Pvt) Ltd. All rights reserved.